Max Verstappen says Red Bull's title chances have taken a dive. Although the Dutchman won in Austria, he says at the most recent races, Renault's power deficit has become a much bigger problem. "I think we have the strongest chassis of anyone. If we had the Mercedes or Ferrari engine, they would never see us again. But now we have too little speed on the straight. It's really a problem. 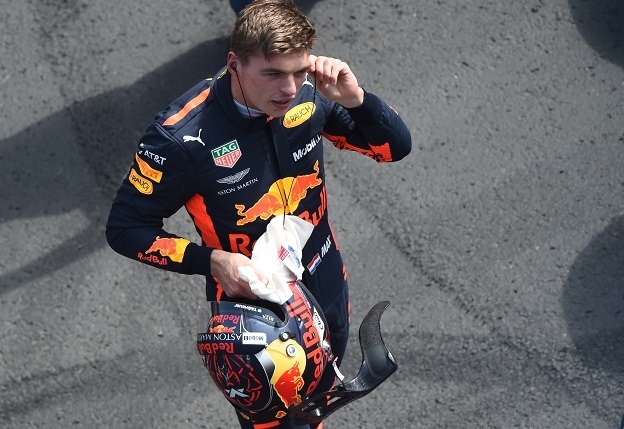 Red Bull racer Max Verstappen says the power deficit between his car and that of Mercedes and Ferrari was "tragic". Since Ferrari and Mercedes did their engine upgrade, the deficit has really increased," said Verstappen. 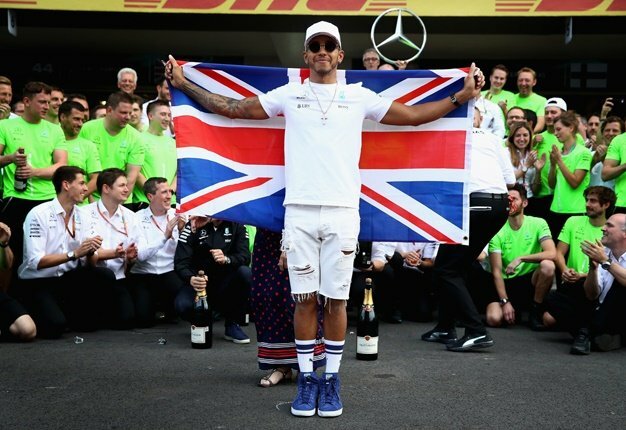 He said the biggest example of that was Silverstone, where he says Red Bull was "slow". And Germany next weekend could also be a problem. "It's eight corners and many straights in between them. But you never know, we could achieve good results thanks to incidents and safety cars. But it won't be easy. I think after that we can really compete in Hungary, Singapore and Mexico. I think on average we lose six, seven tenths because of the engine, but there are perhaps four tenths we can compensate for elsewhere. So yes, I see opportunities there," he told De Telegraaf newspaper.